T.E. Bouton Company, Inc. 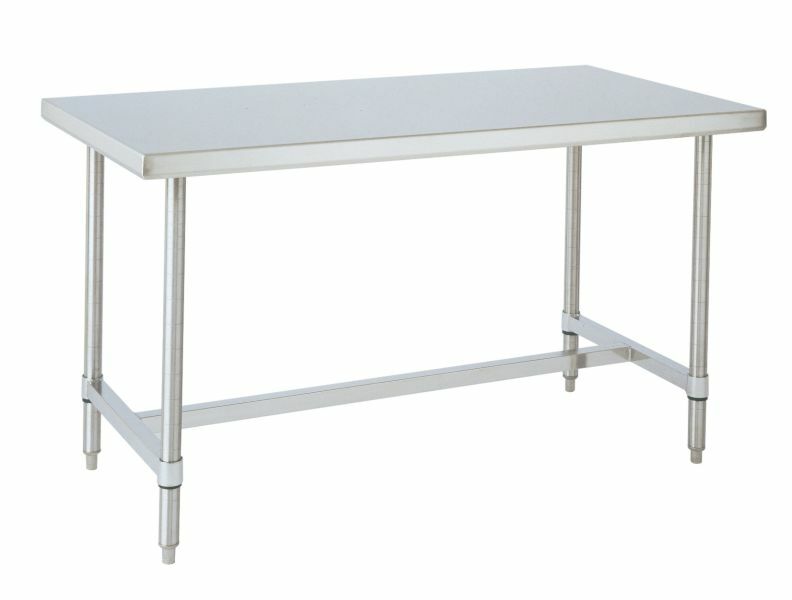 Stainless Steel Worktables - T.E. Bouton Company, Inc.